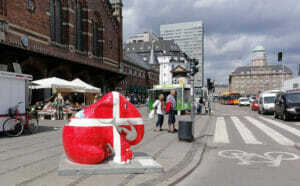 Denmark is known for its great quality of life and cultural heritage. 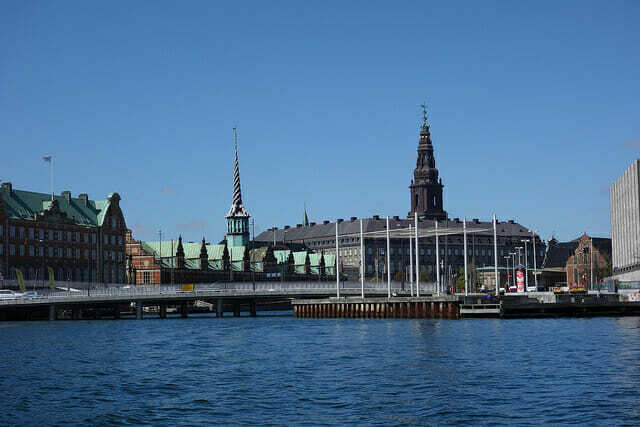 As the Danish capital, Copenhagen epitomises these characteristics, and it puts on events that enrich and entertain people from all walks of life. You can find anything: knitting groups, sports, concerts, food and drink festivals, and events for photography, tattoos and technology – to name a few. Below, you can find out some of the exciting events that are coming up and how you can look up what’s happening when you visit. To mark 850 years since the founding of the city, Copenhagen is having an enormous celebration, taking over the annual Golden Days Festival. 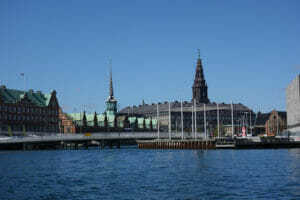 Hundreds of events will start on September 2nd with a party in the vicinity of Christiansborg Palace – the old heart of the city. Everyone is welcome to enjoy the live music, children’s treasure hunt, pool party, and free, midday pastries and beer. 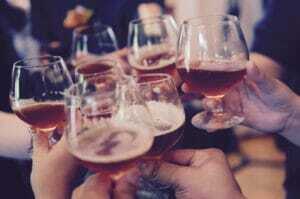 This year sees the second annual beer and whisky festival, which offers the best of Danish and international brewing and distilling alongside delicious food designed to complement the beverages (which also include rum and gin). Expect new and exciting flavours in the cosy surroundings of Forum Copenhagen, easily accessed by the Metro station in front. It’s open from 4pm – 10pm on the Thursday and Friday, and 1pm to 10pm on the Saturday. Tickets can be purchased online (over-18s only) at a lower price – 250 DKK for entrance to all 3 days, 5 taste-tickets, and an official beer mug (165 DKK with valid student ID). 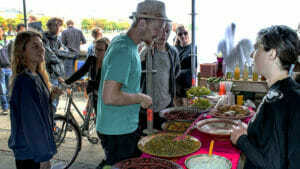 Taking cash is recommended, as not all vendors take credit cards. Try something completely different in a unique synchronised swimming event in Copenhagen’s harbour, held to celebrate the Sydhavnen area and its clean water. After instruction and practice, “dancers” will perform to a live string quartet as part of the 4-day City Link Festival’s finale. All are welcome, including children supervised by a responsible adult; life guards will be in attendance. It’s certain to be quite the performance, whether you’re joining in or spectating. 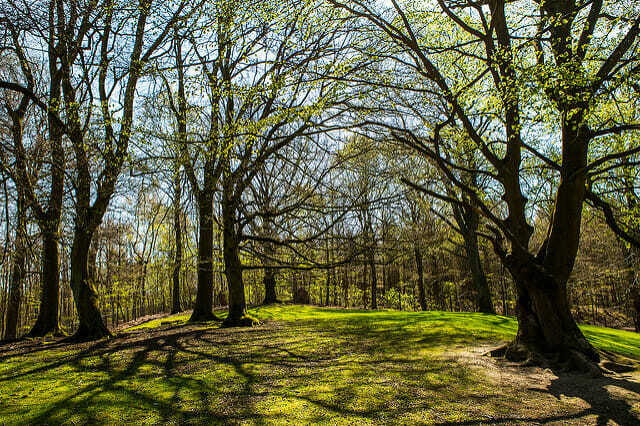 Named after the King’s Hunting Lodge in The Deer Park (Dyrehaven), where it takes place (slightly outside of the city), The Hermitage Run has an illustrious history. It’s said to be the world’s first wellness fun run, held since 1969. 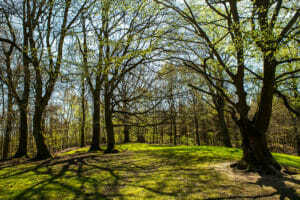 The 13.3km-long route is run by around 20,000 people every year, cheered on by 60-70,000 spectators, which takes them past the herds of deer and through lush woodland. 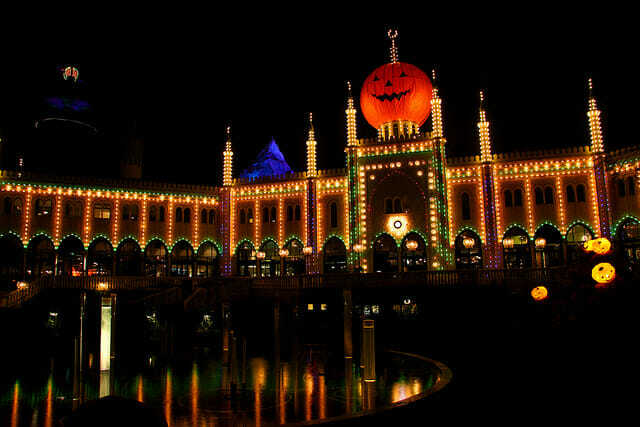 Although the ever-famous Tivoli Gardens closes at the end of the summer season, it reopens its gates every year for a very special Halloween celebration. Over 20,000 jack-o’-lanterns are used, along with many other magical surprises, to transform the Gardens into a spooky wonderland; it’s one of the most popular autumn events in the whole country. 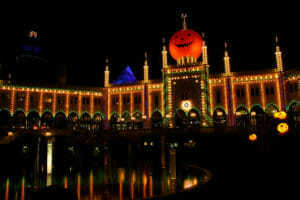 Alongside the usual rides and eateries, there are special events such as the laser light show over Tivoli Lake, and the Monsters Night Out-parade – a troop of scary creatures followed by a Halloween horde in fancy dress. 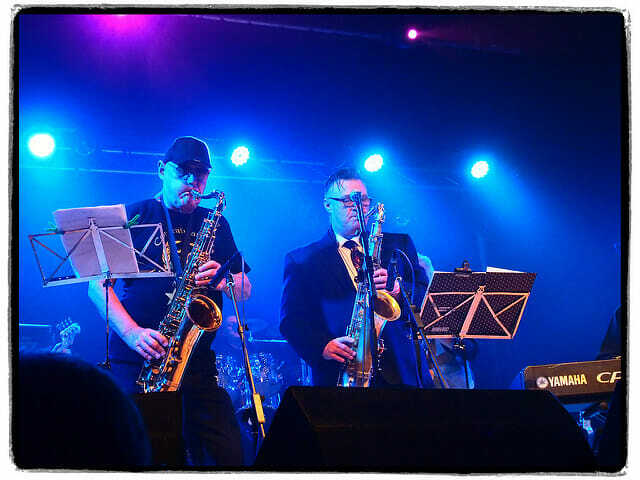 The 17th annual festival is a highly-anticipated event by blues-lovers, featuring not only over 70 concerts around the city, from both local and international acts, but also the presentation of the Danish Blues Artist of the Year award. As it’s being held a month later than usual, details of the venues and concerts are yet to be released, but the programme is promised to be just as exciting as last year. If you’re not due to head to Copenhagen for a while, don’t worry: there are several websites where you can find equally exciting events to attend. Many allow you to look up specific months or dates, or to search by type of event. The city’s official website offers day-by-day lists of events, which go up to a few months in advance (but with more detail the nearer the event is, as you might expect). It’s great if you need to fill an extra day in your itinerary, or you’re planning a last-minute trip. Similarly, if you want to find out what’s on right now, the tourism website is a wise choice. It’s particularly useful if you’re into theatre, but it does list other events, such as food markets and the sand sculpture festival. To find out about some smaller events, you could do worse than check here. Via the “What’s On” sub-menu, everything is organised by month, but not very far in advance. You can’t search by category, but they mention everything from fashion, music, sports, food, Pride, theatre, Lego, antiques and cinema. Kultunaut is the most eclectic, and it also has the most specific search functions – particular areas of Copenhagen, type of activity (there are many – sports matches, exercise, culture, child-friendly), and various time periods. You’ll just need to give it time to change from Danish to English when the search results come up. Hopefully, you’ve already seen something that you like, but if not, you now know where to look for even more upcoming events in Copenhagen.